A Republican Nevada Assembly candidate who lost her race says she’s dropping a legal challenge of the election results. 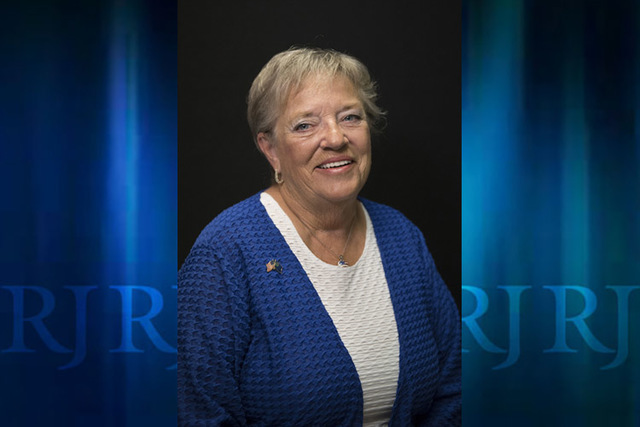 Connie Foust says she withdrew from her case on Tuesday, a day after a Las Vegas judge ruled against three other candidates with similar challenges. A Republican Nevada Assembly candidate who lost in the primary dropped a legal challenge of the election results after a judge ruled against three other candidates who made similar arguments that voting machines might have malfunctioned. Connie Foust’s case was one of six filed by anti-tax Republican candidates who lost their races by more than 100 votes each. Judges have ruled against four of them so far, and only Steve Sanson’s challenge against Republican Assembly Majority Leader Paul Anderson is still pending. Foust, who dropped her case Tuesday, lost by more than 700 votes, or 22 percentage points, in a race against incumbent Assemblyman Chris Edwards. 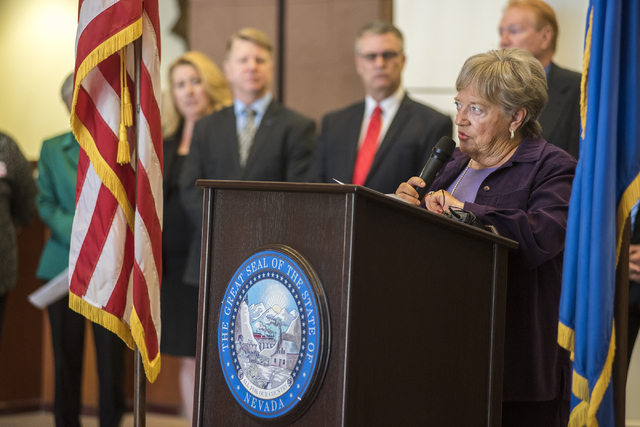 He represents a district that includes east Henderson, Nellis Air Force Base and Mesquite. 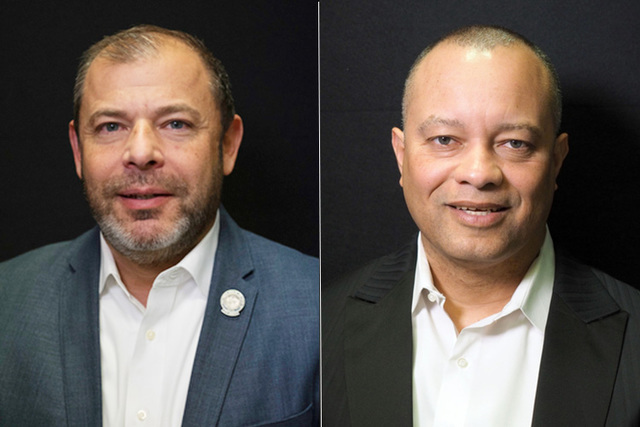 Three candidates who lost their legal battles after a daylong hearing Monday had argued that the election results were far different from predictions they made on exit polling data. They wanted to see the paper documentation from voting machines that would corroborate the electronic tabulations, but Clark County elections officials argued that there were no malfunctions and no need for that step. A lawyer representing the trio of Assembly hopefuls — Diana Orrock, Mary Rooney and Blain Jones — said he was considering an appeal.